"It's not on sending professional cricketers around the world to sit in hotel rooms to watch it rain." Nasser Hussain says England playing cricket during monsoon season in Sri Lanka is "ridiculous and "not good enough". 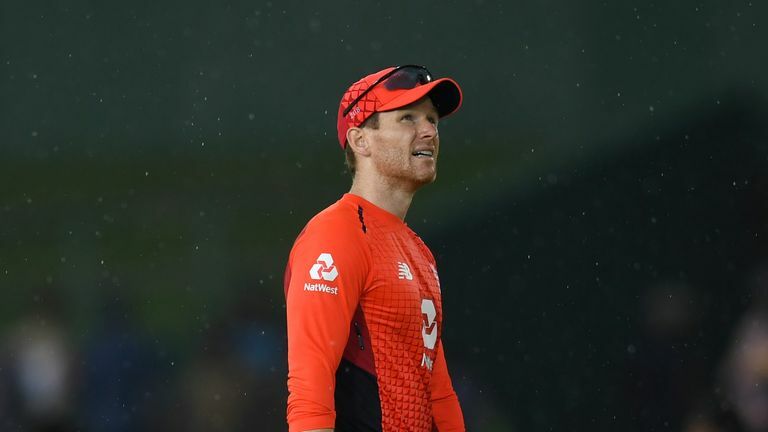 All six of England's limited-overs matches so far have been affected by the weather, including Saturday's fourth ODI in Kandy, which Eoin Morgan's men won by 18 runs on DLS to wrap up the series with one game to spare. The ECB released a statement earlier this week explaining how Sri Lanka's busy schedule left little "wriggle room"- but Hussain feels the series has been of little use for England and frustrating for spectators who have traveled out for the tour. "It's ridiculous as these guys are professional cricketers. It's ridiculous for the people who have come out here to follow the side," Hussain told Sky Sports Cricket. "Moeen Ali has faced one ball, Jos Buttler has faced 26. It's not on sending professional cricketers around the world to sit in hotel rooms to watch it rain. "Saying 'we've got a month, we've got to fill it with cricket', we have got to get away from that. It is quality, not quantity. This is not good enough. "[England's players] are coming off the back of a very long summer, some of them off a very long winter before that [in Australia and New Zealand]. "Time is very valuable for professional cricketers and to have them out here in monsoonal rains has not been ideal." 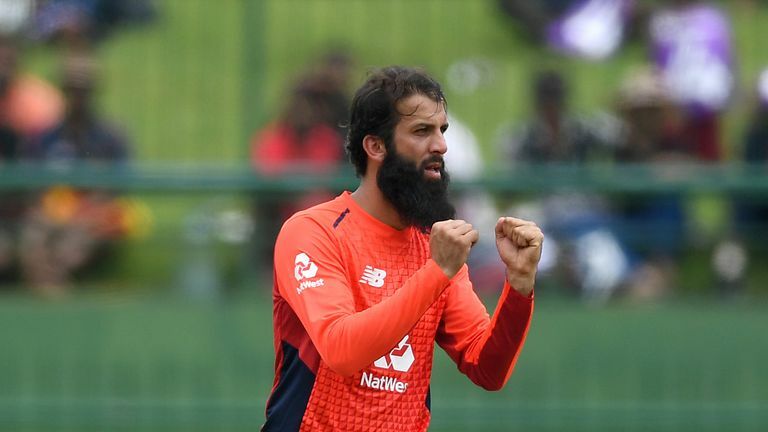 However, Hussain revealed his admiration at England's desire to play, with Morgan's team visibly eager to get Wednesday's 21-over-a-side third ODI in Kandy underway after heavy rain had threatened an abandonment. "What speaks volumes for this team is not the way they have played but the way they tried to get out there the other day," added Hussain. "Jason Roy was pulling the covers off, Ben Stokes was talking to umpire Aleem Dar. "England have not whinged, not moaned. They have got on with it and won games but have they got anything out of it? "Maybe something like this will bring them all together ahead of the World Cup but I think they were all together and tight anyway. "Stokes, in particular, has hit training even harder."